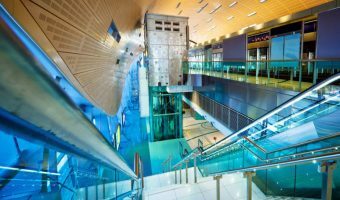 A small section of the Dubai Metro Red Line will close from January 5 2018 to mid-2019. 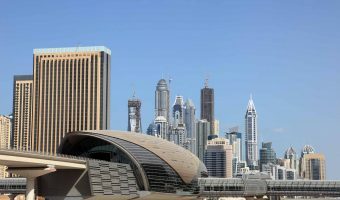 The construction of a new section of line, Route 2020, will involve the closure of Nakheel Harbour and Tower Metro Station and the section of the Red Line between Jumeirah Lakes Towers Metro Station and Ibn Battuta Metro Station. Throughout the period of closure a free shuttle bus service will run between Jumeirah Lakes Towers Metro Station and Ibn Battuta Metro Station. Route 2020 is an extension of the Red Line from Nakheel Harbour and Tower Metro Station to the Dubai Expo 2020 site. The park-and-ride facility at Nakheel Harbour and Tower Metro Station will also be closed throughout this period. See here for a map of the Red Line.